I had a very happy press release come across my desk this morning announcing that New Zealand natural skincare brand Linden Leaves is finally officially celebrating being recognised as one of the “ICONS OF A NEW ERA” by London based Sublime magazine. 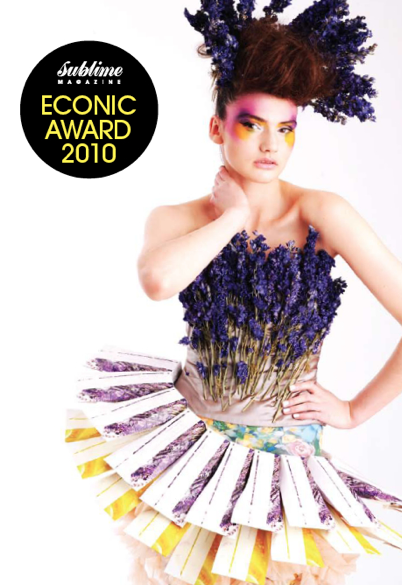 Linden Leaves was recognised with the “Econic Award” at the end of 2010 but decided to wait to celebrate the news and fashion-focused result in New Zealand to coincide with both the 2011 New Zealand Fashion Week and the launch of their long anticipated new skincare system launching this spring. The Econic Award honours Linden Leaves as one of “the pioneering brands that have a long-standing tradition of empathy towards the environment, those that have made groundbreaking innovations in the eco market”, which is pretty damn cool.